In recent years, research in science and modern dentistry has been driven by developments in biomaterials science. A biomaterial is any substance or drug that has been designed to interact with a biological system for a therapeutic or medical cause. 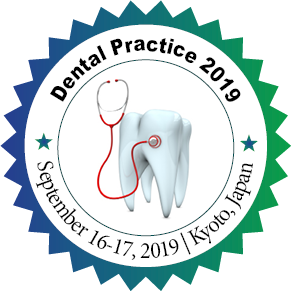 With the development of any new biocompatible materials, it can be used for the improvement of the presently existing materials characteristics that can in turn broaden the applications of biomaterials in dentistry field. The most commonly used biomaterials including dentin bonding, luting agent, glass ionomers and ceramics require a better understanding in multidisciplinary approach, for the development of new designs in order to get more satisfactory properties biologically and with improved biocompatibility.